Many of you who are reading this can proudly declare you were a part of the community that helped 978 of Abbotsford’s children experience the joy of Christmas! 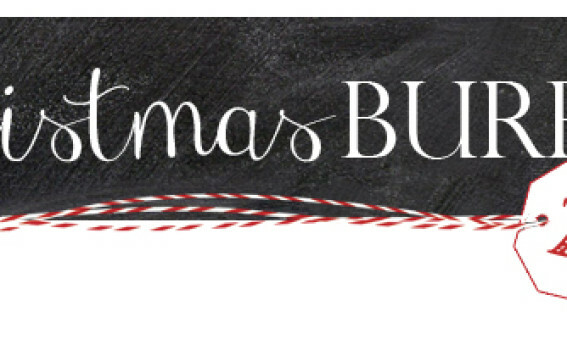 2359 people were helped this past Christmas (2014) through the Abbotsford Christmas Bureau. In 2014 with the support of community sponsors, volunteers, and financial partners, The Christmas Bureau was able to help 693 families (978 children) and 106 seniors at Christmas. Support from the community came through many avenues this Christmas: by sponsoring a family or senior, attending Ramada’s Toys for Tots Christmas Breakfast, participating in a food or toy drive and other fundraising events. You made a difference and we are so thankful!